Hoi An was one of the nicest and chilled out places I visited in Vietnam. And there is so many things to do in Hoi An. Hoi An is a UNESCO ancient town with more than 2,000 years of history. Back in the 15th century, it was known as Faifo to the Eurореаnѕ. 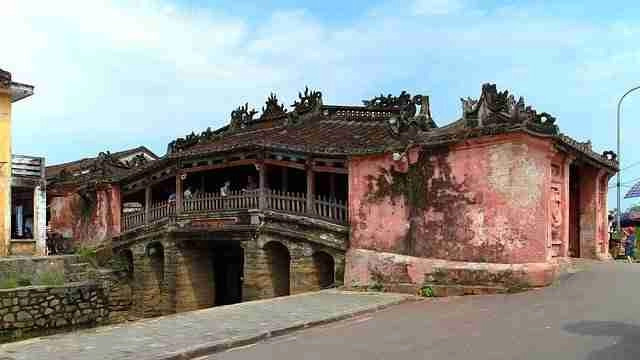 And Hoi An was once an important trade centre been one of the biggest ­ѕеароrts in the country. Today, the old part of the town is full of wonderful mixture of architecture buildings from different cultures, food, and history. There loads of tailor ѕhорѕ, café and restaurants in the old town. 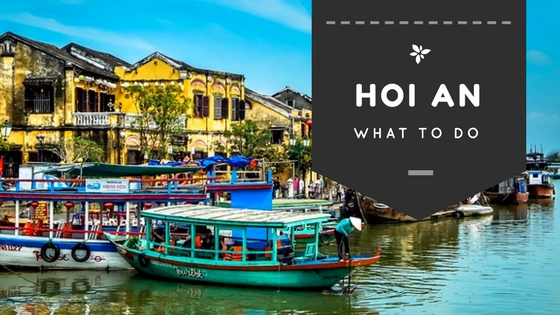 Check out this list of things to do in Hoi An this great little place! The ancient town of Hoi An is small, but is a UNESCO town. It was once the main trading port in the area so has a mix of different cultures from Chinese to the Europeans. When wandering the streets of the ancient town, you will see the clear mix of different cultures from the street buildings to temples. The old town is closed to motorbikes at certain times of the day normally between 9am-11am, 2pm-4pm and 6.30pm-9pm. Note, there is an entrance fee about US$6 to enter the old town. You should keep the ticket when entering the old town. They do not check it every time but it’s easier in case. This is not well advertised, it’s not the most professional setup nor are the people you are collecting the money and they don’t act it either. There are two beaches in Hoi An and with the temperature averaging around 25°C which is a comfortably temperature. The beach is a great place to go. The first beach is Cua Dai beach that is about 5km from the town centre, it’s the popular beach in Hoi An but for that reason it is a little more expensive and busy. Cua Dai beach has a three-kilometre stretch of white sand and gentle waves, the beach is relatively quiet most of the time apart from weekends and public holidays. The deck chairs on the beach are generally owned by the restaurants to use these you will have to pay a fee or at least a buy dinner there. The second beach is An Bang beach this is not as busy as Cua Dai but it’s about 10-15 mins drive outside of Hoi An. It’s relatively unspoilt but with restaurants available when necessary. Taking a deck chair is also free, but the nearby restaurants expects that you buy at least a drink or dinner. Every 14th day of each lunar month, Hoi An’s old town centre changes where lanterns provide the old town with light, creating a colourful candlelit lanterns. For the lanterns festival the street lights are turned off and the streets become traffic free. Locals do this to honour their ancestors outside their homes by burning fake dollars. Yet another UNESCO heritage site in Vietnam, it’s roughly about 50km outside of Hoi An, it took us roughly 1 hour to get there. My Son temples is a cluster of abandoned and partially ruined Hindu temples constructed between the 4th and the 14th century. 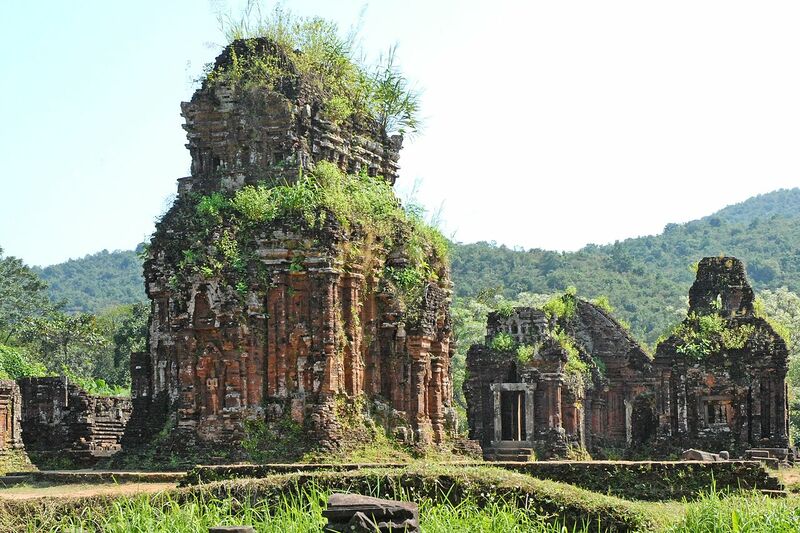 During the Vietnam war this site was heavily bombed, almost all temples are partly destroyed. It’s no Angkor Wat which is a well-maintained, so you can’t compare My Son temples to it. But My Son temples won’t disappoint. Buying a ticket allowing for entry was 120,000 dong which allows you visit five historic attractions. There are several meeting halls and ancient houses to look through. I would recommend getting a group to gather and get a taxi and spread the cost. 2 hours is plenty of time and if you can, get there early to avoid the crowds. Plus,Take plenty of water. There a lot of tailors in the old town that can make custom clothes. If you are not backpacking or traveling for an extended period of time, maybe worth considering. Plus, getting a tailor-made suit in Hoi An will be a lot cheaper than in the Europe or North America. Hoi An has a load of tailors to choose from that can make everything for you, from suits, dresses, shoes and bags. But beware, the price and quality can vary between different shops. So it’s best to check Tripadvisor first! Vietnam is full of markets and Hoi An is no exception. The Central market is in the Old town. There is always bargains to be found in the market, don’t be afraid to barter. As a rule of thumb, half whatever price you initially get from the street traders and haggle from there. You can pick anything up from local street food to fragrant spices, tropical fruits to small souvenirs and even clothes. Once you visit Hoi An, you will have plenty of options to visit, explore, discover and with many more things to do in Hoi An. All you have to do is to choose the activities you prefer and start enjoying what Hoi An has to offer. And that’s it for now! 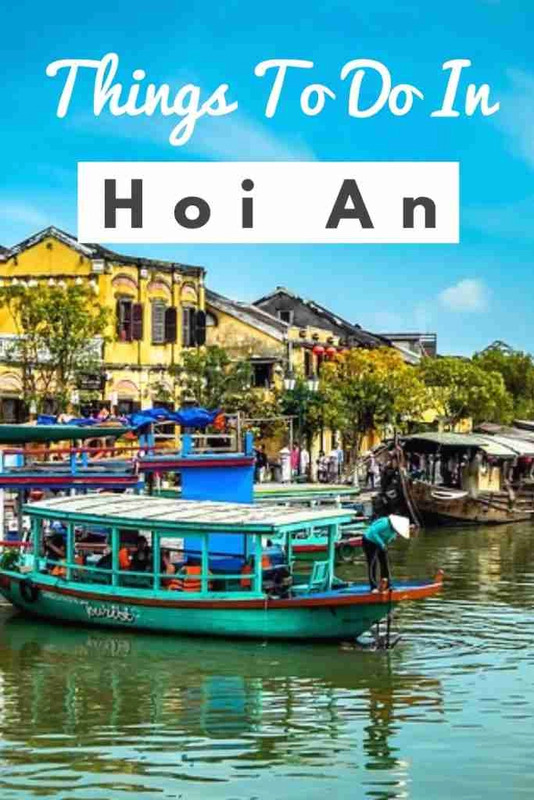 I’d love to know if this guide on the things to do in Hoi An has helped you. Let me know if you have any questions and let me know if you go.